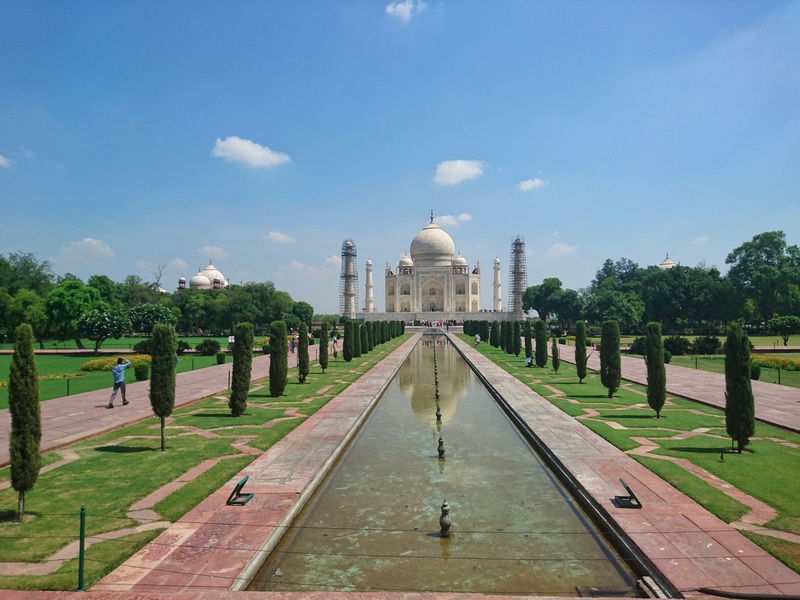 Been travelling around India for a few weeks and before that had a few days in Hong Kong. 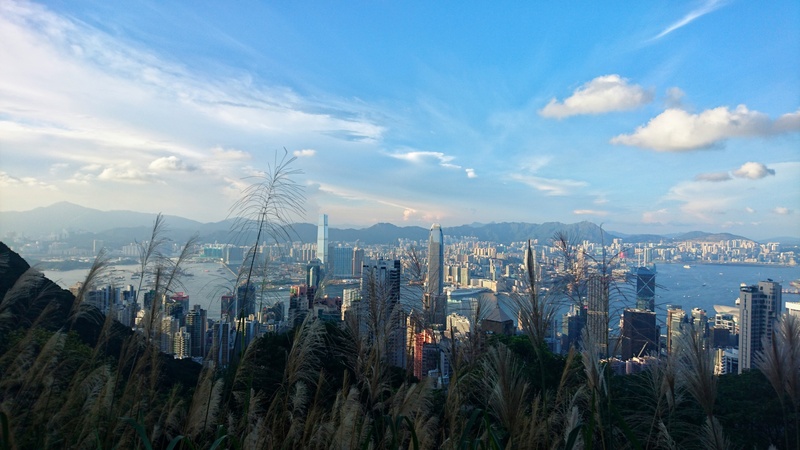 Shooting with the Sony Xperia Z5 is great for those wide angle shots. 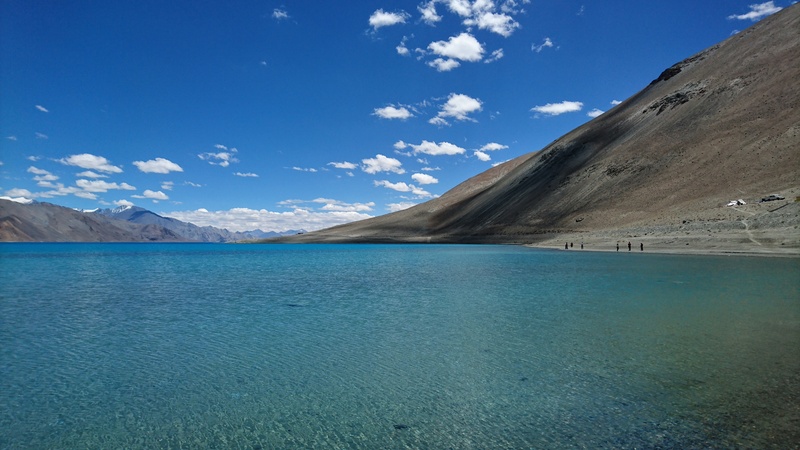 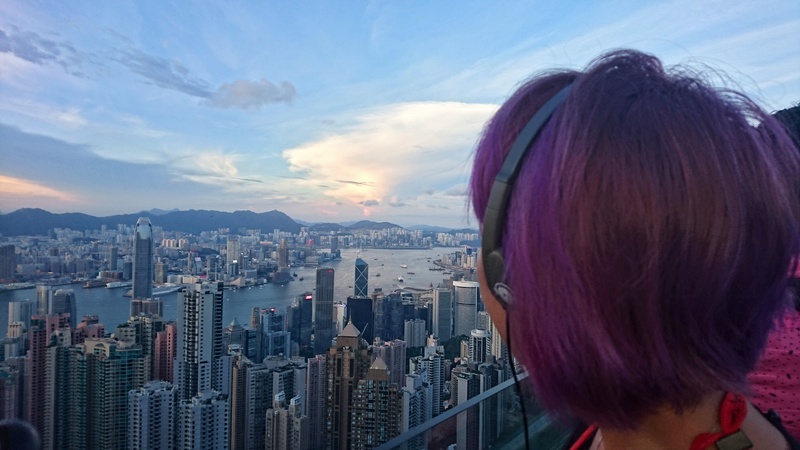 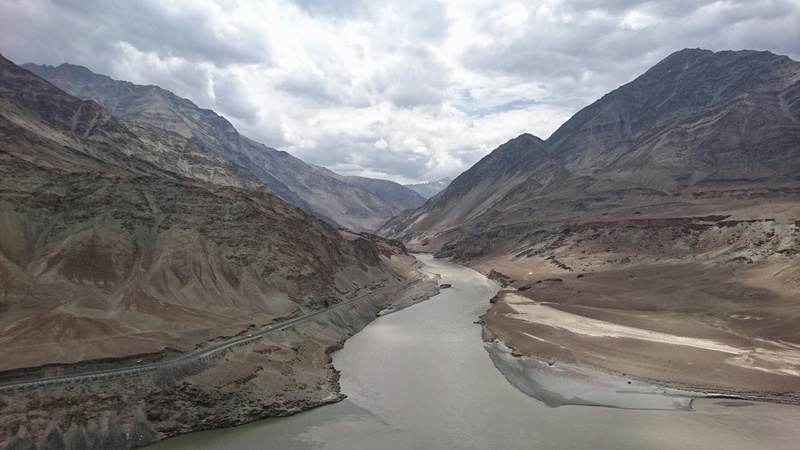 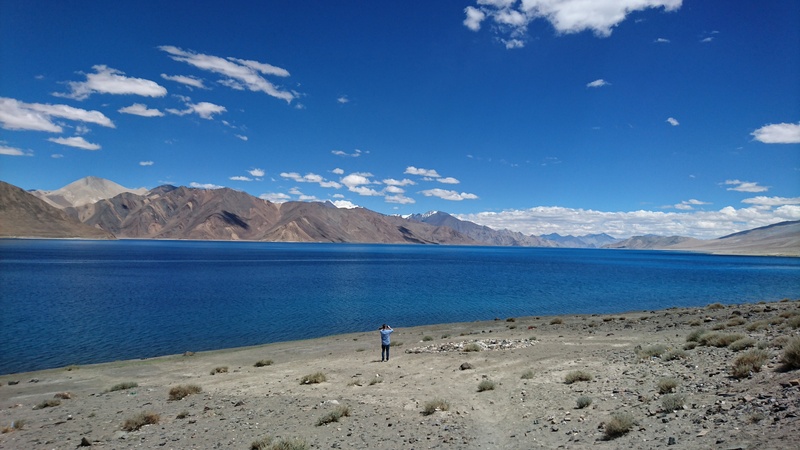 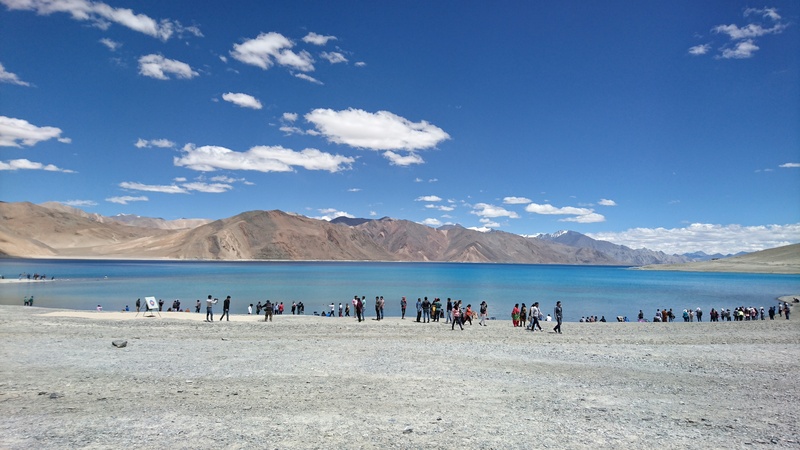 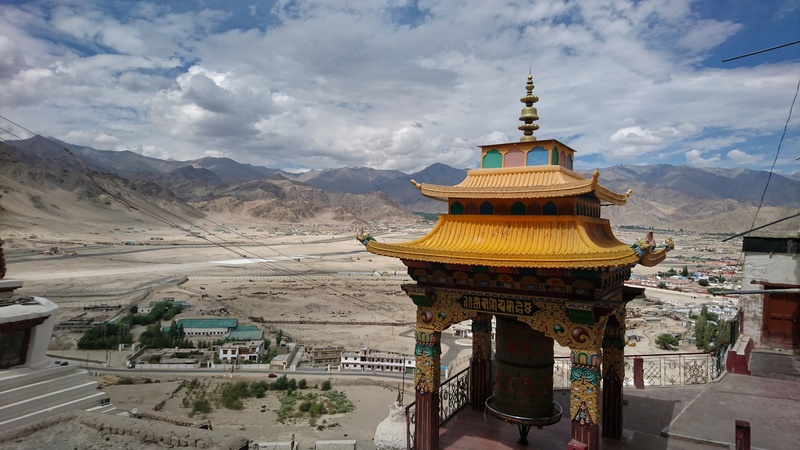 Below you can see some photos from the iconic Victoria’s Peak in Hong Kong, Victoria Harbour, the magnificent Taj Mahal, the monasteries of Leh, in the Himalayas, and the stunning Pangong Lake on the India China border.